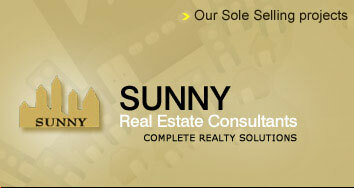 Buy Sell Rent Property in India. Best Property Dealer website. 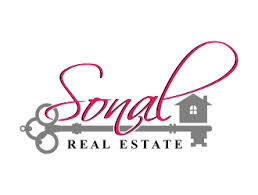 Convert Various Area Units Like Bighas, Acres, Hectares, Sq.yds Etc.